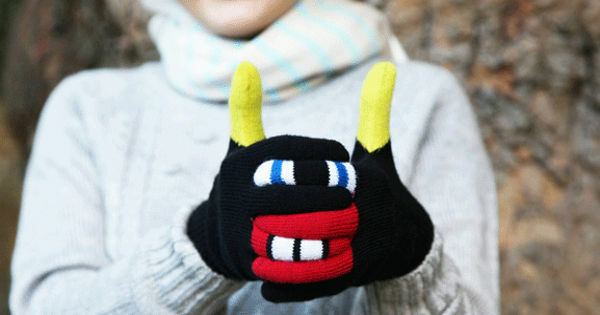 Here’s one way to help the kids ward off the cold – monster gloves! 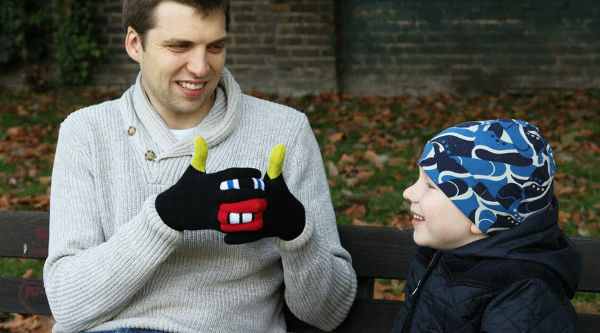 These are such a simple, clever idea – the kids will never again begrudge wearing gloves. Warmsters hail from London, where it’s known to get just a little chilly! They are super stretchy striped gloves, that can be made into monster faces when the fingers are put together in the right order. Created by a family-run business, the gloves only came into being last year, but we think they’re going to stick around for many a cold month to come. They come in three different designs, and cost £14.95 each, plus postage to Australia. And you’ll be please to know Warmsters also come in adult sizes!